3. Stock is available in relation to partly hot items, no request on MOQ. Long term guidance and consultation on the mechanism or any problem. For instance, you can order our chromed base and pillar in brush instead. 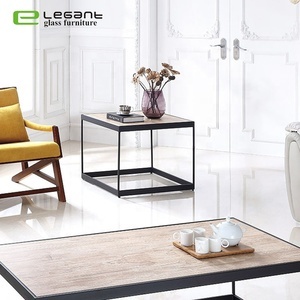 What is Advantages of Divany Modern Furniture Divany Modern Living room Furniture ceramic tile manufacturing plant coffee table9 The modernest style H igh glossy products is No . 1 in China Have 24 colour palette and more than 70 fabrice can be choose. 1 in China 4. Have 24 colour palette and more than 70 fabrice can be choose. 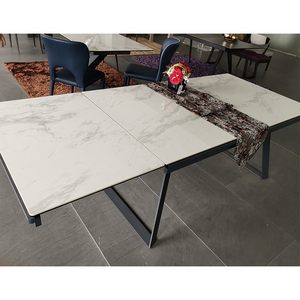 2 YRS Dongguan Fengye Hardware Products Co., Ltd.
2 YRS Foshan Natu Technology Co., Ltd.
Also we offer interior design and construction material to give customers a complete luxury house solution. Our current offerings are true antique fashioned craftsmanship, attention to detail; artistic designed production all together to create a family heirloom that will be treasured for many generations. You will find a wide array of collection, decoration, accessories . Having own designer and all items have different design OEM is accepted. 3.We can design the products according to the customers' special request,such as color,shape,logo,painting,etc. 6.If you want to import some products to test the market,we can lower the MOQ. KC-00258/unique coffee table sets/3pcs set 1.plates,mugs,bowls 2.can do client's logo 3.can do any packing 4.OEM size and shape workable 5. Different styles, sizes and colors is available 6. Posibility to decorate with screen print, decals, not necessary, but preferred 7.Safe for food: Non-toxic, odorless and heat-resistant materials 8. OEM orders are acceptable, ISO9001:2000 Approved 9. Do any logo for customer on the porcelain mug/plate for promotion. 10. Different items with different prices, welcome your specific inquiry 11. Work in an efficient service, good quality and have a quick feedback to you. 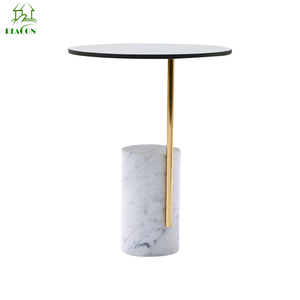 1 YRS Bazhou Baixuan Furniture Co., Ltd.
-What about your mininum(MOQ) order9 As we have wide product range, so it is hard to make this point clear here. -Can i have our logo on the products9 Yes, you can have your own logo on the products. Please contact us and indicate your specific requirement in Logo before placing order. 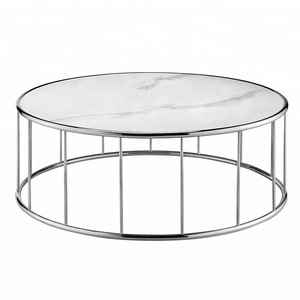 Alibaba.com offers 1,805 ceramic coffee tables products. About 15% of these are coffee & tea sets, 12% are coffee tables, and 12% are mats & pads. 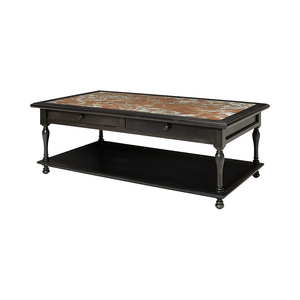 A wide variety of ceramic coffee tables options are available to you, such as metal, wooden, and ceramic. 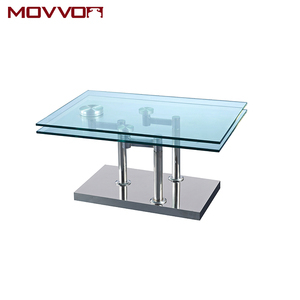 You can also choose from coffee table, dining table, and outdoor table. As well as from no, yes. 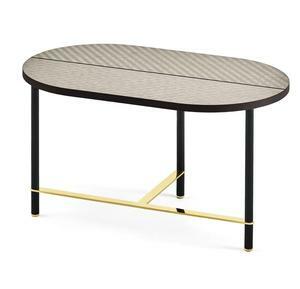 And whether ceramic coffee tables is modern, or antique. 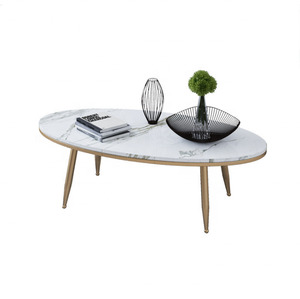 There are 1,805 ceramic coffee tables suppliers, mainly located in Asia. 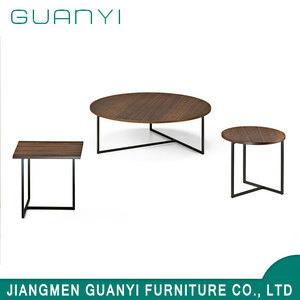 The top supplying country is China (Mainland), which supply 100% of ceramic coffee tables respectively. 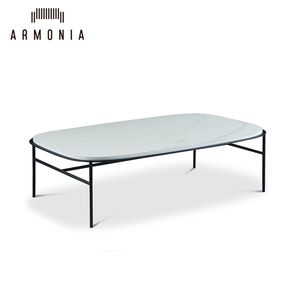 Ceramic coffee tables products are most popular in North America, Western Europe, and Northern Europe. You can ensure product safety by selecting from certified suppliers, including 365 with Other, 340 with ISO9001, and 136 with BSCI certification.